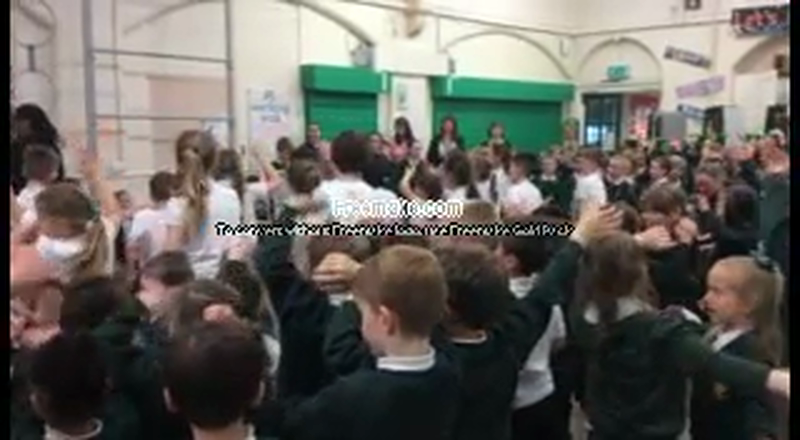 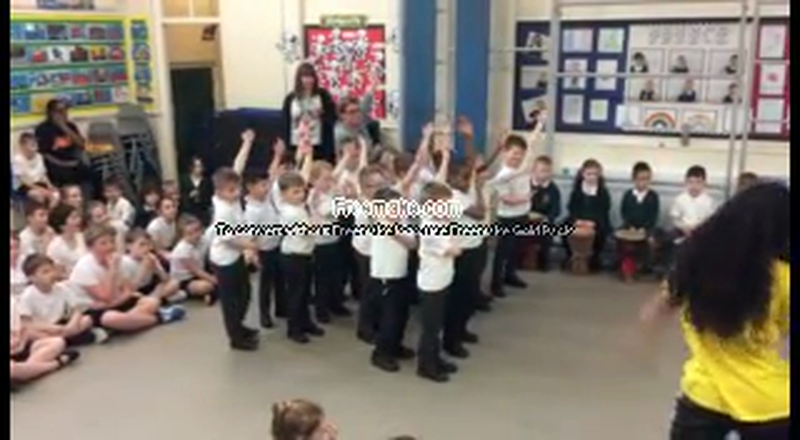 On Monday 5th February, Border Moves visited school. 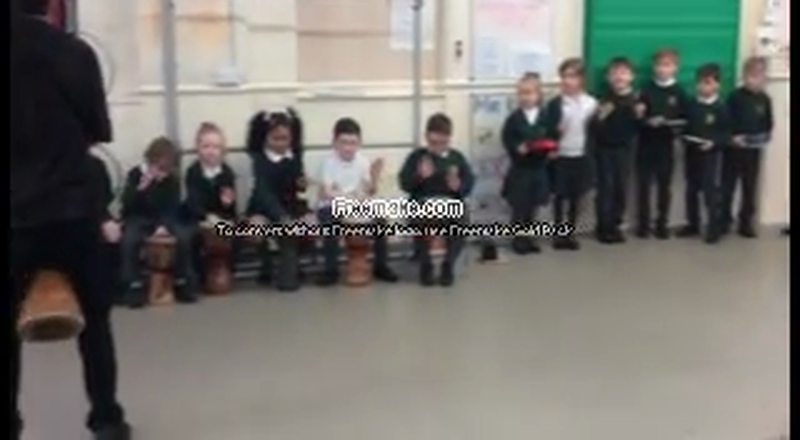 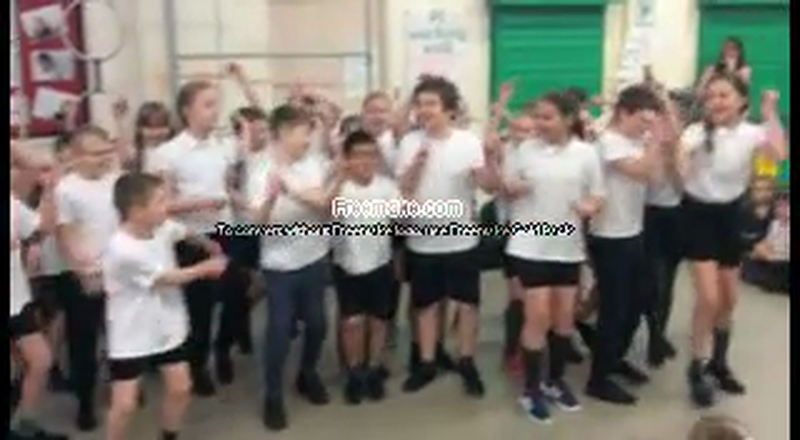 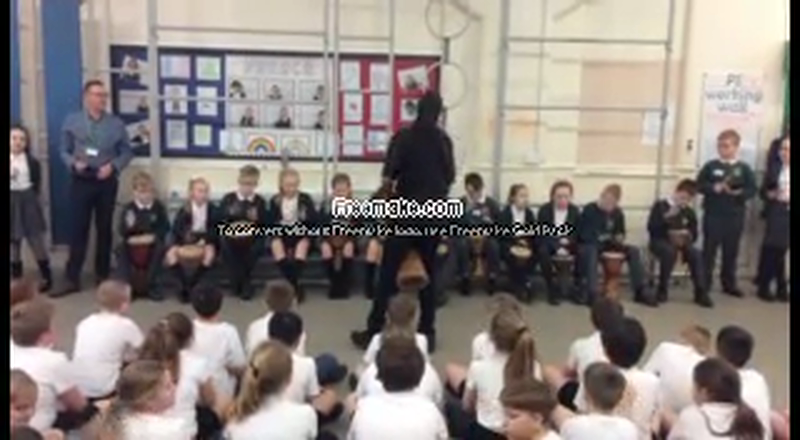 They worked with each class to teach them either dance or percussion. 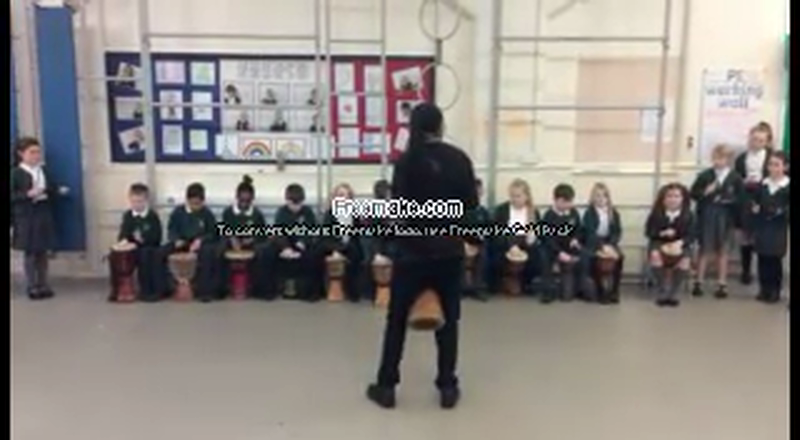 The children had a great day learning new skills. 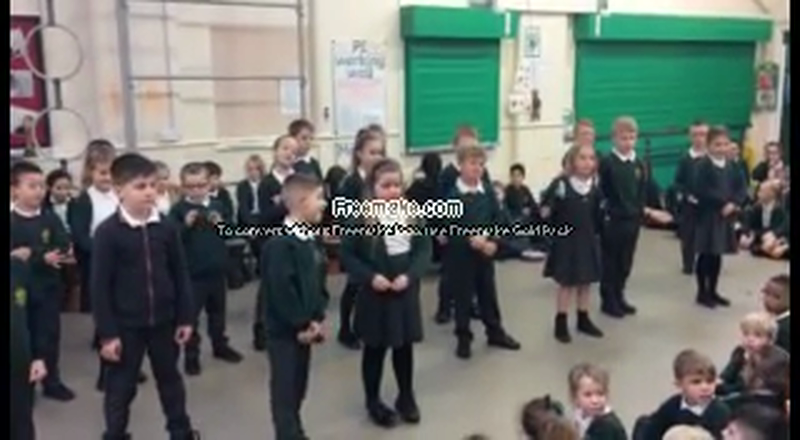 We finished the day with each class performing in front of the whole school.